“It’s a very safe neighbourhood, and I like that feeling." 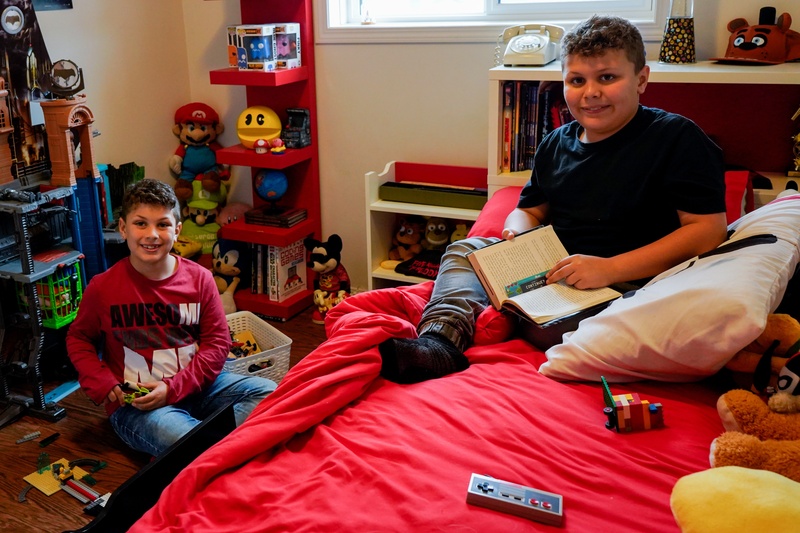 Since moving into their new home, Dominic and Marcus have benefited considerably. They have made many friends nearby, they can walk or bike to school, and have really enjoyed decorating their own rooms. They have even picked up local paper route that they do together. So much so that Kristen has entered the workforce full time, as she no longer needs to worry about how the boys will get to and from school. And, maybe most exciting, they recently took their first family vacation. They are in a good place now, but the path to home ownership wasn’t without its challenges. Kristen and Anthony have been through a lot over the past decade. 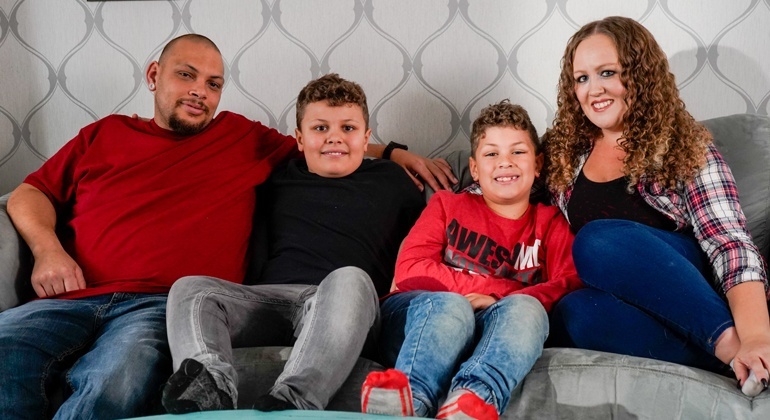 With high hopes for better job prospects, they moved from Lindsay, Ontario to Calgary, Alberta in 2007 shortly after their first son, Dominic, was born. But finding suitable accommodations for the young family was difficult. Rent was very expensive, so they could only afford a small, run-down apartment in an unsafe area. 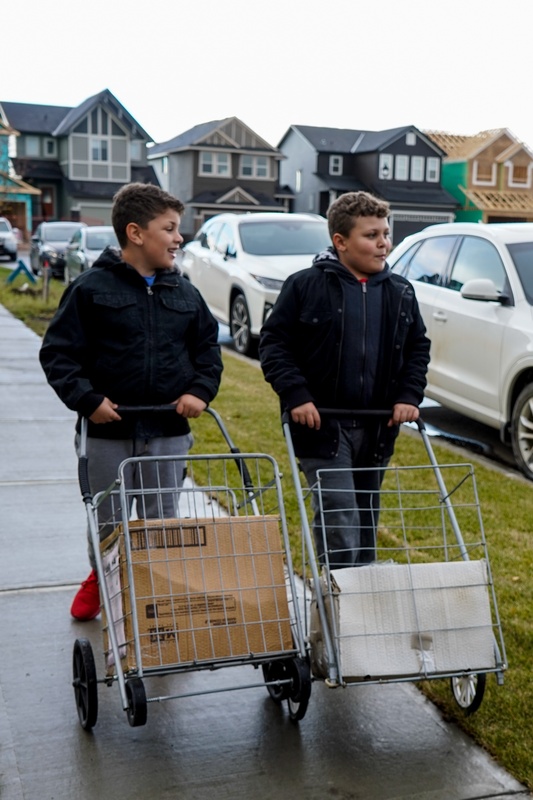 They tried to relocate to a safer neighbourhood, but quickly realized they couldn’t make ends meet. Eventually the family of three moved into a house with two other families – all with young children. 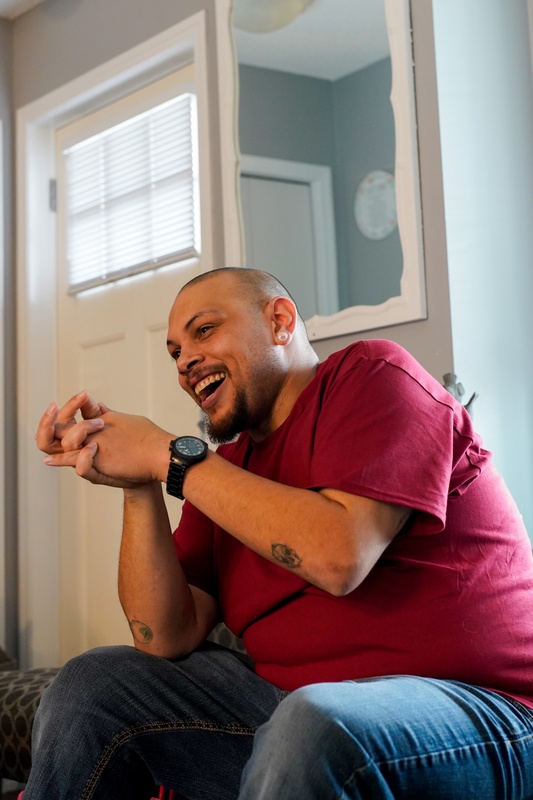 Sharing the space was difficult, and in 2010 their second son, Marcus, was born. Eventually the other families they were living with gradually moved out, so they ended up going through a series of housemates. Life was chaotic. Then life took another dramatic turn when a blister on Anthony’s foot became an ulcer and, due to complications, his foot had to be amputated. Despite the setback, Kristen and Anthony persevered to care for their young sons. Anthony was fitted with a prosthetic foot, and got a good job as a Calgary Transit driver. However, their rental housing situation continued to be unstable. They heard about Habitat, attended an information session, and in 2016 Kristen and Anthony applied to be Habitat homeowners. After completing 500 mandatory volunteer hours, they finally moved into their new home. Their long-held dream became a reality. They could finally see their children thrive in a healthy environment and they felt that anything was possible. Want to know more about Kristen and Anthony? Watch their video.